Avoid problem for years, get the job done right the first time. 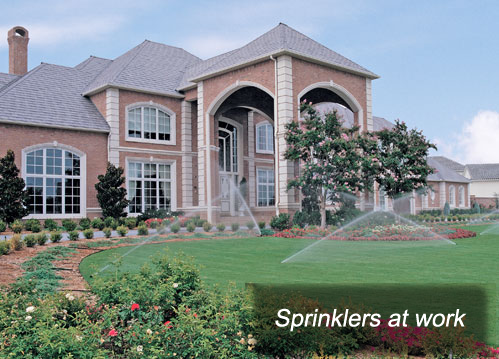 With our experience we install the Sprinkler system correctly the first time. With over 20 years of service experience you can be sure that we will get the job done right for you. related to your Sprinkler System. 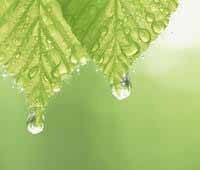 Why not reduce what your Association PAYS for Lawn sprinkler service and Back flow testing fees and have home owners receive a discount as well. Neighbors Discount for every two neighbors every one receives $10 off their bill. Group Discount for every 10 or more homeowners booking together for the same day. Everyone receives $25 off services. *for up to 10 zones additional zones extra. 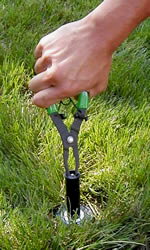 Copyright © 2012, ServiceMyLawnSprinkler.com, All rights reserved.